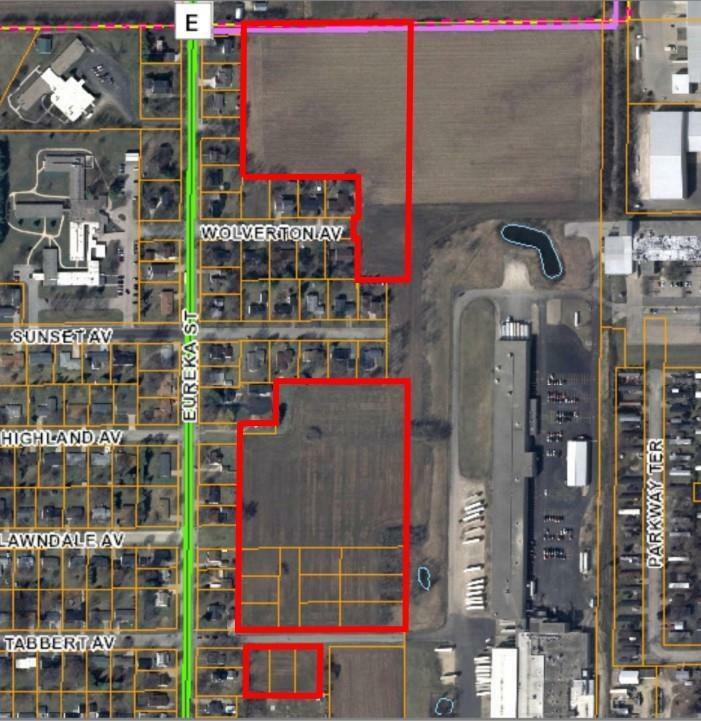 17.36 Ac Tabbert Ave, Ripon, WI 54971 (#1824110) :: Nicole Charles & Associates, Inc.
17.35 acres located in the City of Ripon, a thriving community of 7,664 residents in the heart of Wisconsin. Located just 20 miles west of the Fox Valley, Ripon is the perfect place for your next residential development. The vacancy rate is just 4.6% and the median days on the market for homes sold in the City of Ripon in the past 6 months was just 88! Buyer to verify exact location of utilities to the site.